Ya know that tacky religious jewelry and junk? I used to hate this stuff, but now? Jesus Jewelry. 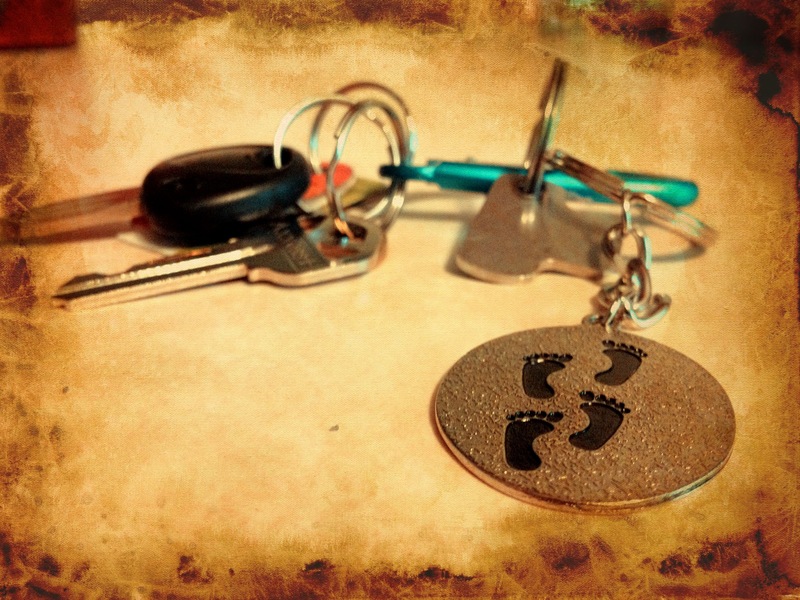 Jesus rings, earrings, necklaces, bracelets, key chains, toe rings, belly button rings and on and on. I’ve never been a fan of the American Jesus Marketing Machine. It just seems cheap to me. 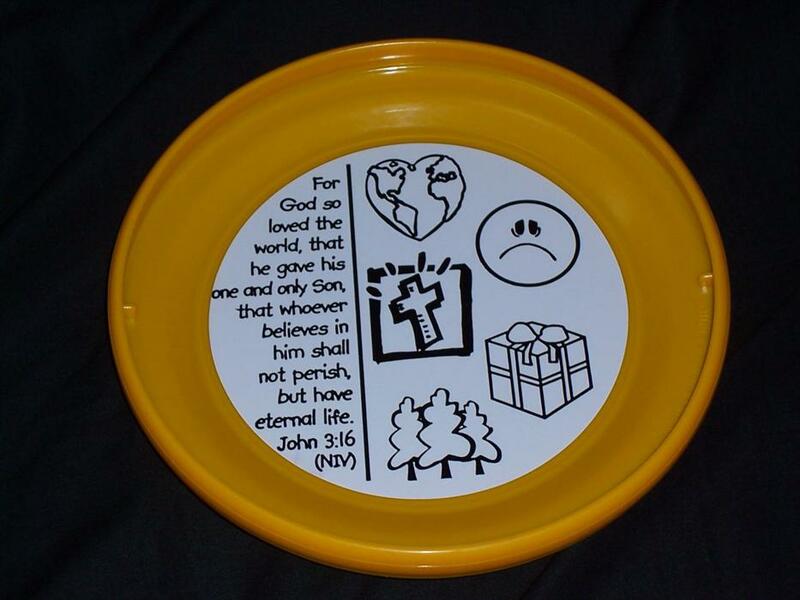 I mean, here’s the rescuer of the world, the changer of my life, my purpose and my comfort on a 99 cent Frisbee. I go into houses and churches and take a look at an image of “Jesus.” Great complexion and light, wavy brown hair and stunningly handsome with radiant blue eyes is the normal American wall hanger. The bible says there was nothing about him that would make him stand out. Because of region and heritage he most likely had a dark, olive-toned face with brown or deep brown eyes as a Semitic Jew. 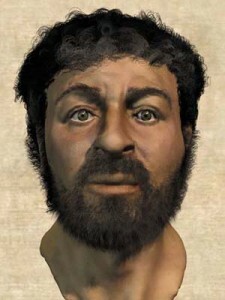 Maybe Jesus looked like this. And after 3 years wandering and a life as a carpenter before that, you can be pretty sure he didn’t look like he was getting Botox injections. And he was most-likely 5’1″-5’4″ tall. We’ve created the guy on the wall in our image. I’ve offended a few people because I call that painting “Kevin” and when I walk past one I’ve been known to say, “Hey, Kevin.” We can only guess what he looked like. But I digress. Focus has not been my strength. With End Stage Liver Disease we lose some of our mental abilities. There are toxins in your poop so with liver people they give us medicine wanting us to poop 3-5 times a day. Ugh. Okay, back on track now! But, for some reason, I read the inscription on the back and mouthed the words. “The times you see one set of footprints, it’s then that I carried you.” I read it again through water collecting in my eyes. I’ve now been carried. I’m being carried. My faith has grown in so many ways even with the suffering. Even that night at 3:00 when I laid curled up on the cold bathroom floor pleading with God to end my life, he was with me carrying me to the next day’s challenges. I’ve always thought Jesus was cool and everything but I’ve never been carried. Until now. I thanked my mom and put it on my key ring immediately. I pray you never have to be carried but if you’re going nowhere, hopeless and frustrated, I can help you discover the Jesus I know. I’d love to hear your story and all the reasons you’ve never considered Jesus. Lay it out … the good, bad the ugly. I’ll email back just as soon as I am able. Just be patient because writing is tough when some dude is carrying you on his shoulder. 1 Thess 5:11 So speak encouraging words to one another. Build up hope so you’ll all be together in this, no one left out, no one left behind. I know you’re already doing this; just keep on doing it. 1) It has been a very difficult week because of all the painful fluid. 2) New medicine routine, again. So confusing. 3) All preliminary guesses are that Josh is a good match to give me a piece of his liver and the chance to live. His heart scan wasn’t completed before his surgeon team met so they couldn’t get final okay. It should come soon. 4) I’m bored and fighting depression. This entry was posted in Liver disease and tagged bear with one another, Bible study, Christian, chronic illness, cirrhosis, disciple, faith, find God, gospel, help, Holy Spirit, Liver disease, organ donation, real Jesus Christ, trust Christ. Bookmark the permalink. 1 Response to Ya know that tacky religious jewelry and junk? Interesting. That is why I like to hear more about peoples background and journey before I assume why they talk and act like they do. It makes sense what you said, why your stomach “turns” when you see Jesus trinkets. Although there are people who wear and decorate with it without knowing the price He paid to set us free, others of us have been a prisoner set free from guilt and shame and are forever grateful and want to shout it to the world where they can find forgiveness. When I found forgiveness in Jesus, I couldnt contain it. ( still cant). I went out and put a fish on my car, bought wwjd bracelets. Zeal alright. For the last 14 years I have been “learning” His Word and praying for wisdom. What God has been showing me is that we are people of observation and obsession. We make judgements and assume really easily. I know I have been good at that. He is always teaching us isnt He? I do admire your honesty Scott. You are picked out for sure! PS would like to have some of your photography to display in my shop.